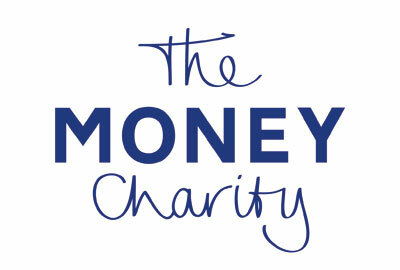 The financial education charity Credit Action has changed its name to The Money Charity. The rebrand, announced today, includes a new logo, website and social media profiles. The charity said it rebranded to better reflect what it believes in, namely helping people build the skills and knowledge they need to manage their money effectively. The rebrand followed a strategic review in 2012 when it was decided that the charity should widen its remit beyond debt advice. The charity brought in a consultancy earlier this year to complete the work but declined to say how much the rebrand cost. The charity’s services, which are aimed at young people and adults, include delivering education, information and advice on money matters in an age-appropriate manner. The charity also works with the financial industry and policy makers to get a better deal for consumers. In 2012, the charity had an income of £576,000, much of it in the form of grants from financial institutions including M&S Bank, and it spent £504,000, of which £311,000 was spent on wages and salaries for staff. "For many years now, we have been a leader in the provision of financial education for all, but our name, which served us well when we were a debt charity, has not kept up with the changes in the charity over the past decade," said Michelle Highman, chief executive of The Money Charity. "We hope that the new name makes clearer that we are here to help with all aspects of money management, not just credit or debt."